How many cats can fit in one basket? 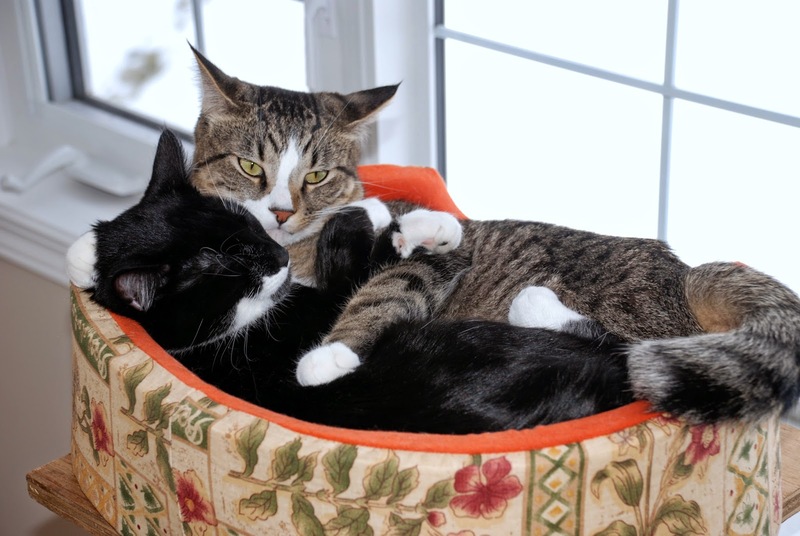 This is just a picture of our cats, keeping warm in this cold, snowy winter. 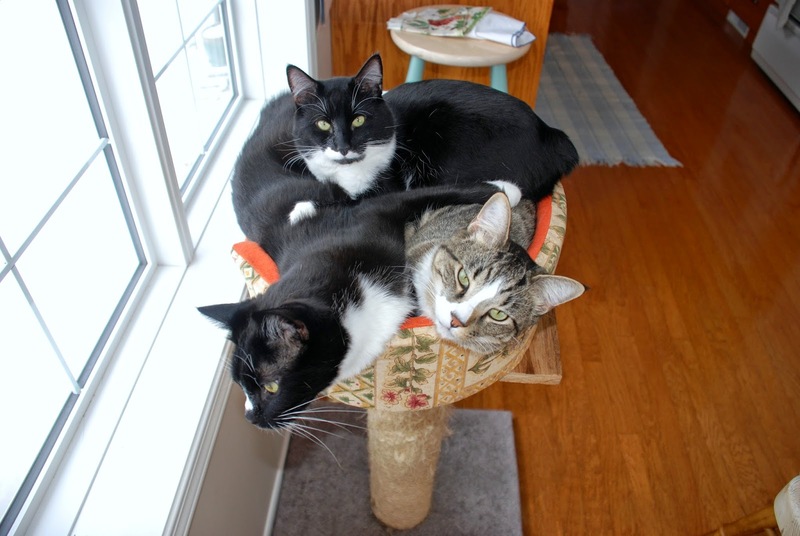 Mouse, Atrus and Mickey certainly don't mind sharing one little basket! 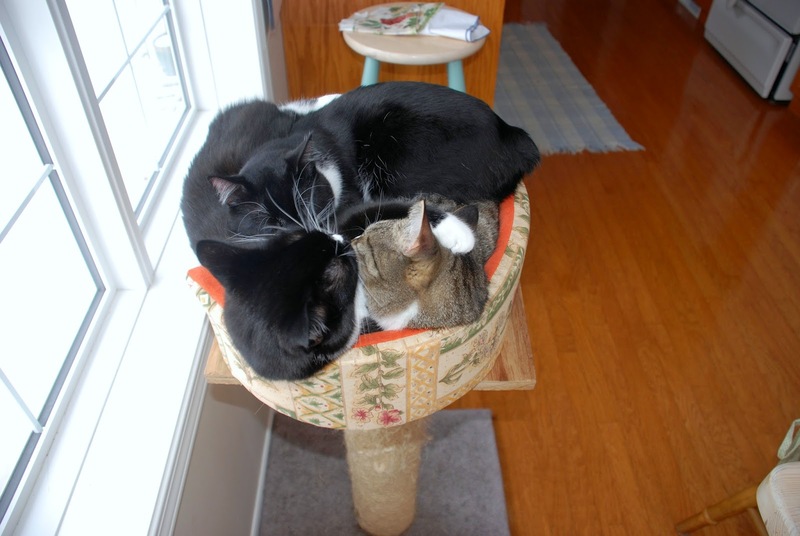 And a picture of two best friends... cats are sweet.